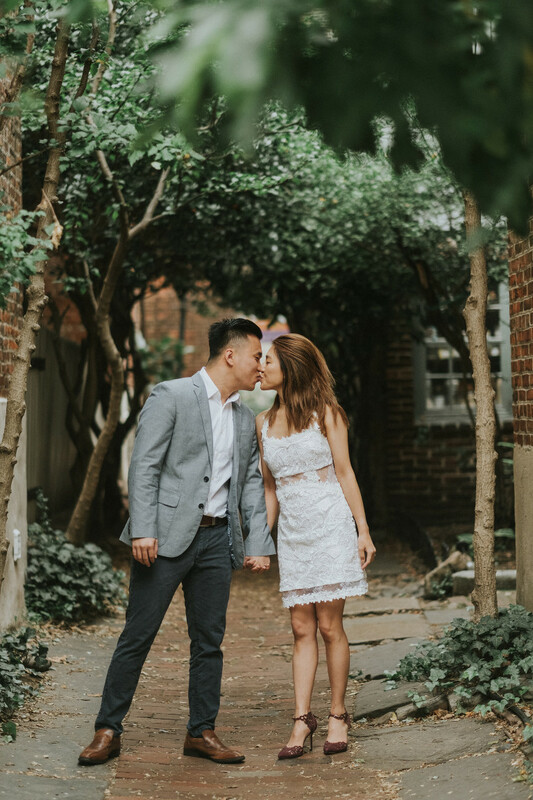 We met Cindy and Ken at Elfreth’s Alley and planned on doing some test shots to loosen them up. 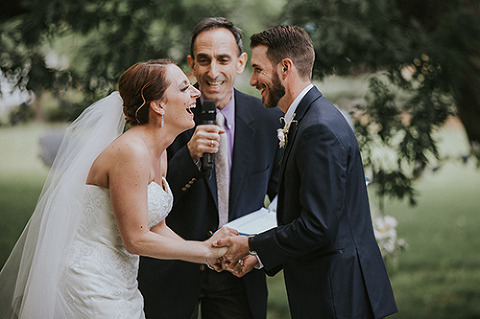 The couple wowed us with their natural chemistry and fluid movements, there was no need for guidance at all. After some lifts straight out of Dirty Dancing, we headed to nearby Race Street Pier for some photos. Iron chef Jose Garces was also out for a stroll on the pier, adding to the authentic Philadelphia vibe the couple aimed to capture. Although Cindy and Ken call Philadelphia home, they plan to have a special ceremony in Hong Kong during what will be the rainy season. 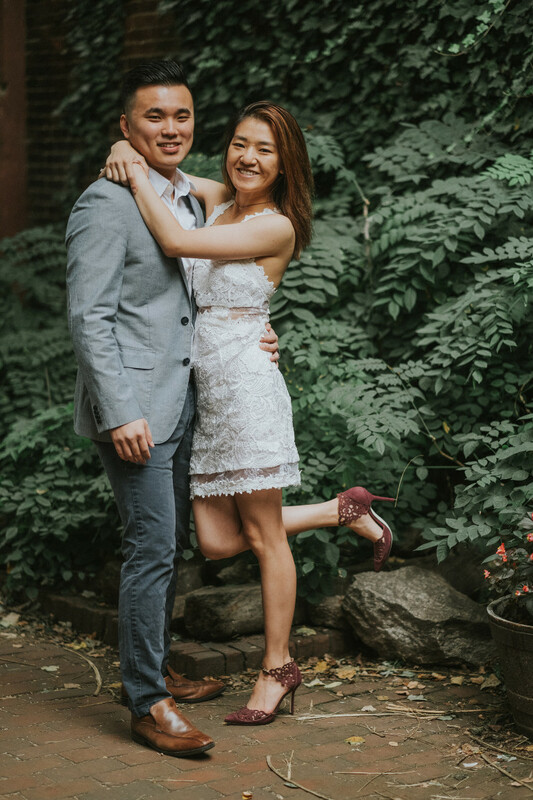 Since its always (somewhat) sunny here in Philadelphia, we had the chance to document Cindy and Ken’s love in the light, shade and other places in between. 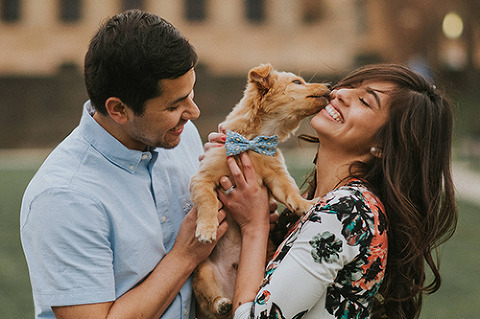 This Engagement session is featured on.